Designed, engineered and manufactured in the UK, Firefly is the brainchild of Young Driver Motor Cars Limited, a division of Young Driver, the UK’s largest provider of pre-17 driving lessons. 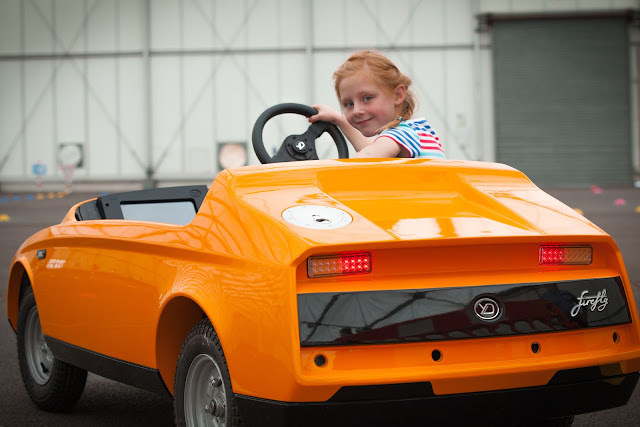 While Young Driver already offers lessons for youngsters aged 10 – 17 it became clear that there was currently nothing suitable for those aged under 10 to drive. 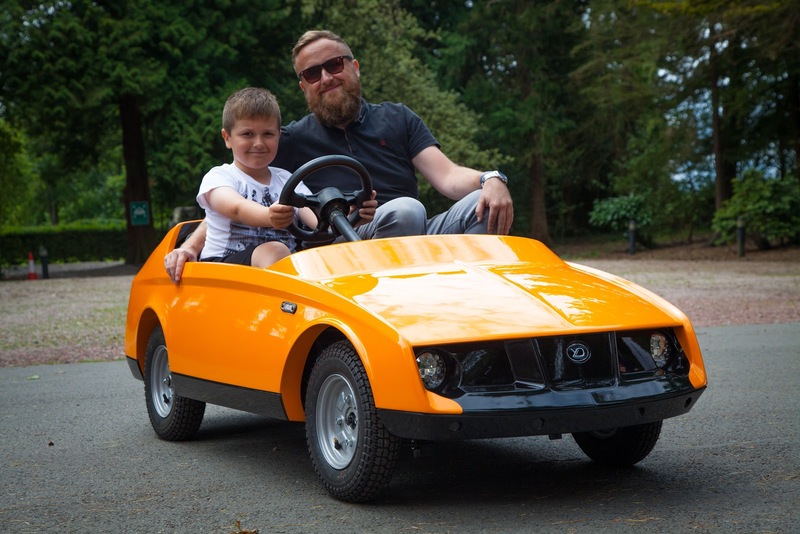 When searches revealed there were only ‘toys’ available, typically for under fives, Young Driver recruited a team of UK automotive experts with the mission to design and manufacture a properly engineered small electric car. 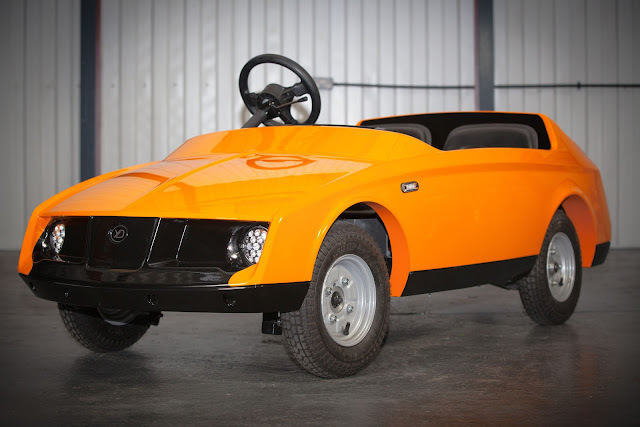 Firefly is powered by a state of the art electric drive train featuring twin electric motors enabling a top speed restricted to 10mph. The car can, however, be set to a Junior or Experienced mode. 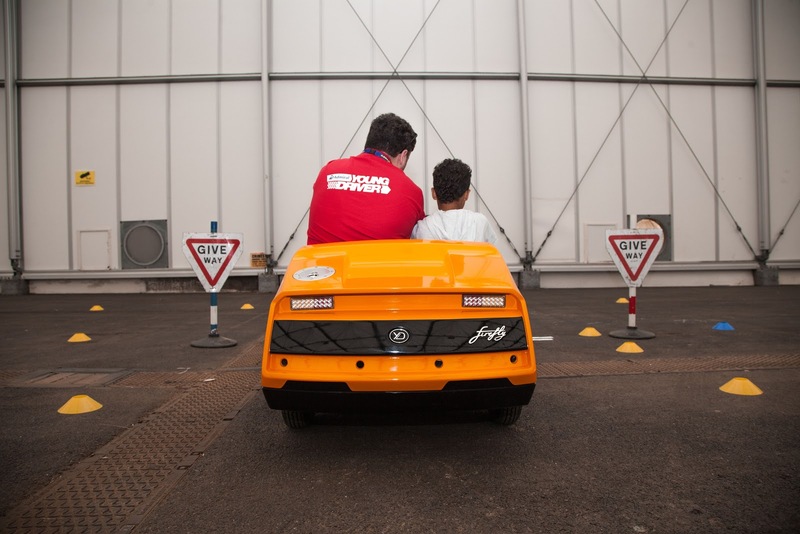 An innovative (patent pending) and optional safety system uses sensors to detect obstacles in time to bring the car to a halt when it is operating in the Junior mode, which also limits speed to 5mph. Working in forward or reverse modes, this is supplemented by a remote control switch which enables adults to stop the car from up to 120 metres away in case of an emergency. The automatic sensors and 5mph speed limit are deactivated in the Experienced mode, but the remote control is still operational. The creation of Firefly means that Young Driver can now offer lessons specifically developed for this younger age group. 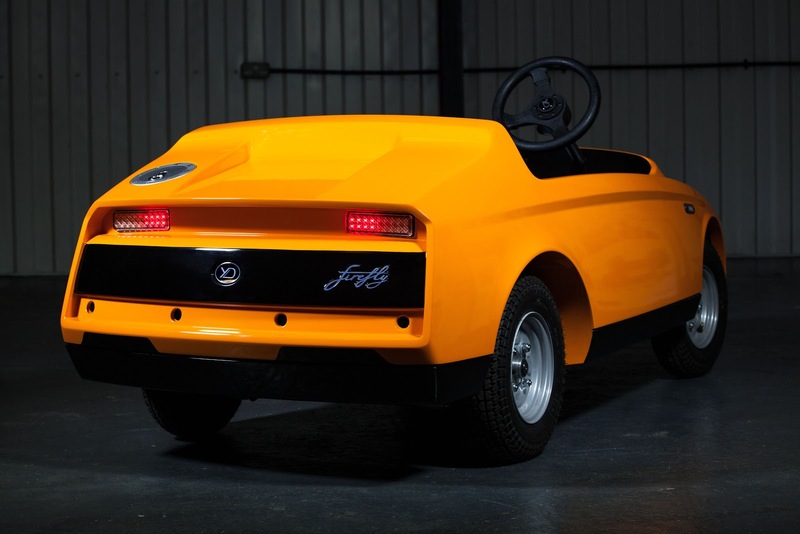 Lessons in the Firefly will be available through Young Driver at selected venues in the UK in Autumn. The price of a 20 minute lesson (inclusive of a 5 minute briefing period) will be £19.95.